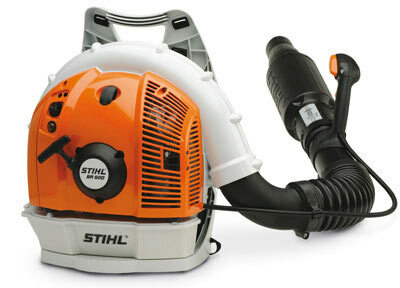 Macandales stocks the full line of Stihl Blowers. We also carry Stihl Lithium-Ion powered equipment (not listed on this page, head over to the Stihl website to see the full range). We regularly stock the models on this page in store, but may have others at any given time. We can also order any model you require. Blowers and Vacuum Shredders easily clear paths, lawns and driveways. 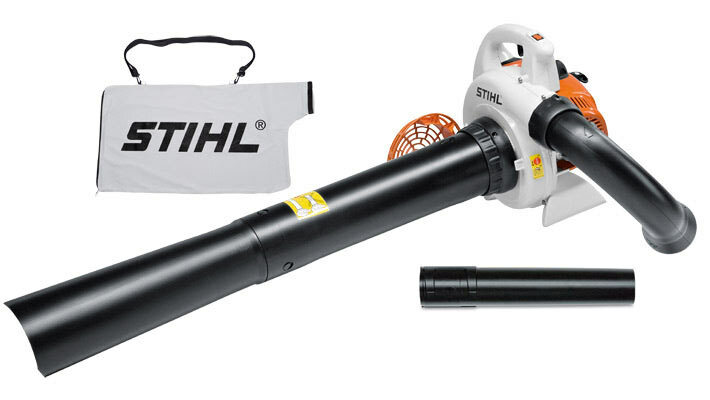 Stihl blowers have a built-in muffler, which will noticeably reduce the engine noise to keep your neighbours happy. There are four types of blowers: Electric Blowers, Handheld Gas Blowers, Backpack Blowers, and Vacuum Shredders. Stihl Dealer Days are on now! Great sales on select Stihl Chainsaws and Lawn and Garden equipment.